Having all this handled for you means that your data-fetching code can be much cleaner and clearer than it would otherwise be if it had to worry about optimizing data-fetching. 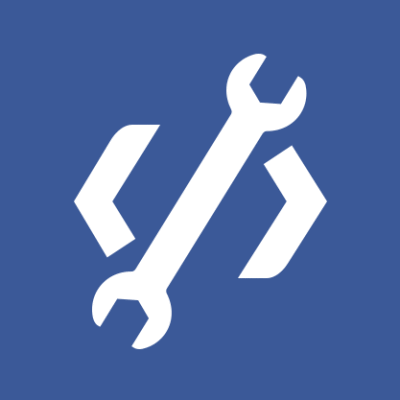 Head over to the Github repo to check out the code, documentation, and examples. 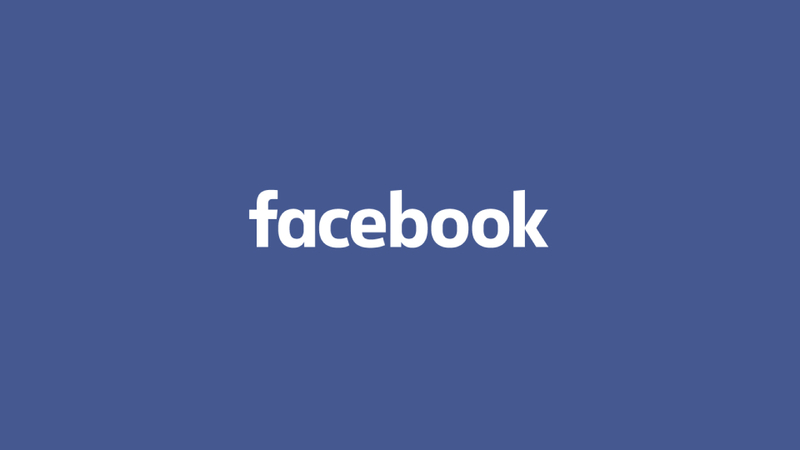 In the rest of this article we describe how Haxl came about, and how we are using it at Facebook. Many services follow a common architectural pattern: on one side there is a set of facts, and on the other is a set of clients that want answers to questions about those facts. In the middle is a set of rules about how to answer particular questions—the real business logic. 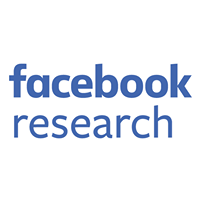 At Facebook, the Sigma service is responsible for classifying different pieces of content. Sigma clients ask high-level questions such as “Is this post spam?” or “Is this URL associated with malware?” and Sigma responds with answers like “Yes, block this account” or “No, carry on”. Sigma rules are currently written in a domain-specific language called FXL. It connects questions to a dozen distinct sources of facts necessary to answer them, including TAO and Memcached. FXL also serves as a scripting language, insulating rule authors from the underlying C++ implementation of Sigma. A core problem of a question–answer system is balancing expressiveness against performance. Facts come from diverse sources, so in order to run efficiently, rules must be able to fetch facts concurrently. At the same time, correctness and fast iteration demand that rules be kept free of performance details. Here, FriendsOf(x) and FriendsOf(y) are independent, and will thus be fetched concurrently in a single batch. Furthermore, if x and y refer to the same person, FXL will not redundantly re-fetch their friend list. Unfortunately, FXL’s implementation suffers from other issues: though I/O scheduling is quite efficient, CPU and memory usage are often excessive. We needed a replacement: an embeddable language runtime with strong performance characteristics and safety guarantees, able to express the I/O scheduling behavior we need. And for our purposes, there was only one credible choice. Haskell is a purely functional programming language that is held in high esteem in the programming community for its expressive type system, rich library ecosystem, and high-quality implementations. This combination of properties enables the rapid development of robust software with strong correctness and safety guarantees. In addition, the Glasgow Haskell Compiler’s high-performance concurrent runtime can be embedded in a C or C++ application, enabling dynamic loading of code that interfaces with the application via Haskell’s foreign function interface. Let’s go over each of these features in more detail and show some examples of how they’re useful, both individually and in concert. Although this relies on a compiler transformation that we haven’t implemented yet. This works in three stages: first the friends of id are fetched, and then all of the friends of those are fetched (concurrently), and finally those lists are concatenated to form the result. (Technical note: until the Applicative Monad Proposal is implemented, this works by making mapM = traverse in our library). SoundnessDuring the lifetime of a Haxl computation, data in external sources may change. With implicit caching, we can ensure referential transparency: the same request with the same parameters will always return the same result, as long as all data fetching happens through Haxl and not IO.One minor caveat is that requests could be overlapping without necessarily being identical—say, the last 10 and the last 100 posts made by a person. In such a case, it would be possible to observe a changing world. We do not feel this is a significant problem in practice, however it may be addressed in a future version of the library. ModularityWe want to avoid redundant fetching of data, without any extra deduplication logic at the actual sites of data fetching. Implicit caching leads to a high degree of encapsulation—one call site doesn’t need to know anything about others in order to neatly avoid repeat data fetches; as well as modularity—adding new call sites doesn’t necessitate any changes to existing ones, and still there are no redundant fetches.In addition, since the cache is a record of all queries and their responses, computations can be replayed with a persisted cache and be guaranteed to perform no actual data fetches. This can be incredibly useful to diagnose errors and discover opportunities for increased concurrency. Haxl data sources are separated by request type; you may have any number of data sources coexisting in the same Haxl client, and each data source may be used to fetch data of any type. Type safety is enforced through GADTs, so that a request is always paired with its result type; and the Typeable class, so that requests to different data sources can be stored in Haxl’s request store. Thanks to Aaron Roth, Zejun Wu, Louis Brandy, Bartosz Nitka, Jonathan Coens, and everyone else who helped build Haxl.